Product prices and availability are accurate as of 2019-04-11 22:29:50 EDT and are subject to change. Any price and availability information displayed on http://www.amazon.com/ at the time of purchase will apply to the purchase of this product. Contains a CD-ROM and a User Guide. For Macintosh and/or Windows. 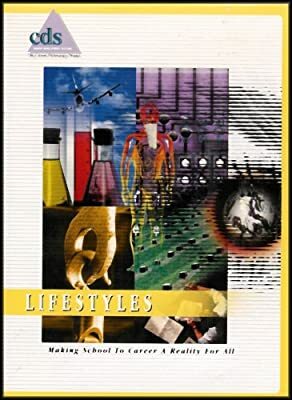 Lifestyles adds reality to career planning. This program helps students and adults create budgets using nine categories: housing, food, health care, child care, transportation, savings, clothing, leisure activities and extras such as household items. Interactive audio and video slide presentations guide students as they complete the budget categories. Students and adults get an eye opening look at future salary needs. Lifestyles allows up to three budgets to be prepared and saved.